1. 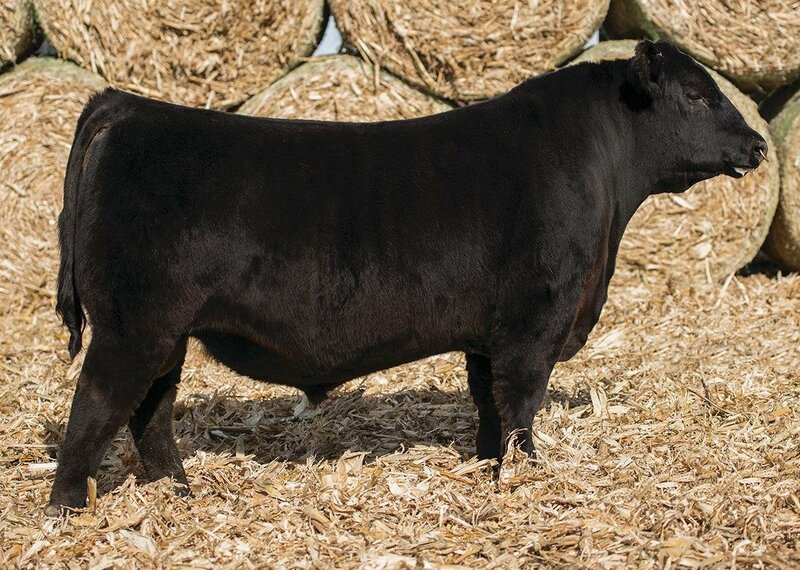 Acclaim had three bull calves that averaged $143,666 at Stevenson's Bull Sale this fall. 2. His EPD profile is out of this world! 3 . He offers calving ease with exceptional growth and maternal strength. 4. Acclaim is long and thick, with a lot of depth.